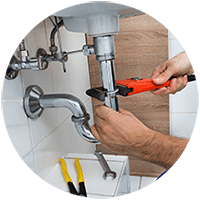 The go to company to solve all of your plumbing and heating needs. 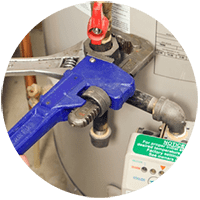 Family owned and operated, D. Burgo Plumbing & Heating values and takes pride in your home like it’s our own. Our clients trust our precision, communication, and cleanliness to deliver the best results with every project. Plumbing emergencies can happen at any time. Luckily, we always have someone on call! Do not hesitate to call us, no matter what time it is. We are South Jersey’s leading installer for Navien tankless water heaters and Bradford White water heaters. Now Offering Sewer Scope Video Inspections! A sewer scope inspection is a video camera inspection of the lateral sewer line leading from the house at/near the foundation and connecting to the city or septic tank. A lateral sewer line is the privately-owned pipeline connecting the property to the publicly-owned main sewer line or septic tank. Sewer-scoping the line may reveal blockages, damage to the pipe system, and other problems, which are vital for homeowners and home buyers to be aware of. Ongoing, periodic inspection of this line is recommended, to ensure the line remains in good condition, with no root intrusion or other concerns developing. A sewer scope inspection does not scope every drain line in the home, nor all the drain lines running underneath the basement slab, for example. 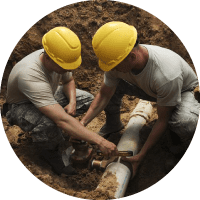 The intent of a sewer scope inspection is to inspect the line that runs from the house to the sewer service point to the property and to inspect this buried line for defects. 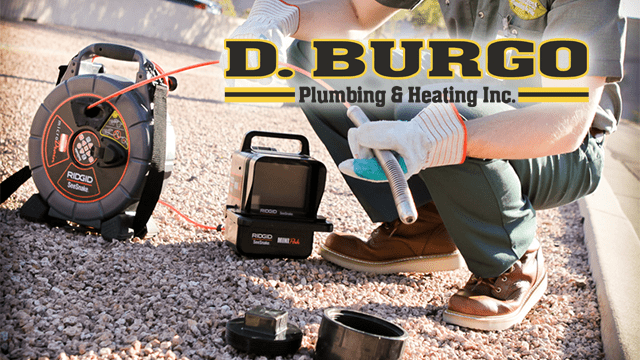 D. Burgo Plumbing & Heating Inc. provides personalized services. We can do everything from fix clogged drains to hydronic heating installations. 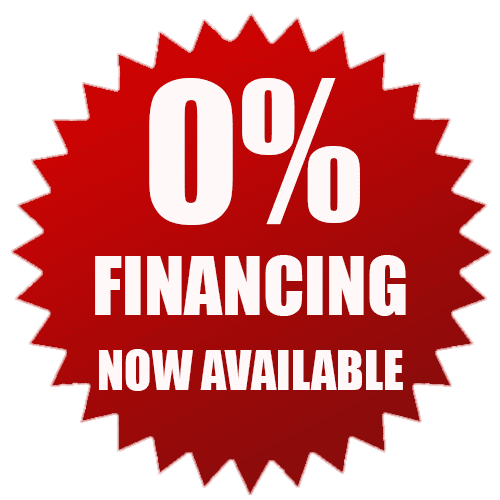 WE ARE NOW OFFERING 0% FINANCING ON ANY TYPE OF WORK ORDER! These are great rates to take advantage of! Call now for more info! 🛑During spring tree roots grow right!? Well, unfortunately if you have a sewer line in rough condition, the roots also grow inside the pipe! ☑️ For the months of April/May/June we are giving a free sewer line video inspection with any routine main drain line maintenance or emergency clog! For more information about video inspections, check out our website! 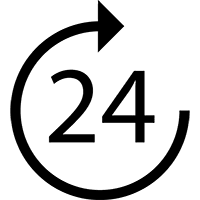 info@dburgoplumbing.com Service within 24 hours, 7 days a week.